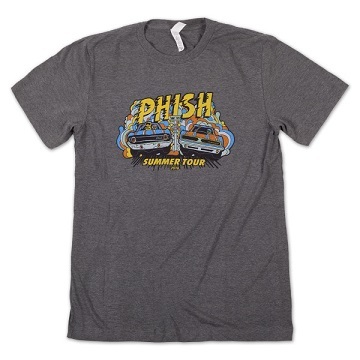 Official Summer 2016 Tour t-shirt printed on a tri-blend vintage gray t-shirt. Limited quantities remain from tour. 52% cotton / 48% polyester / . 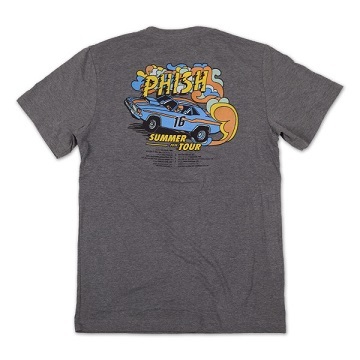 Officially licensed Phish merchandise.